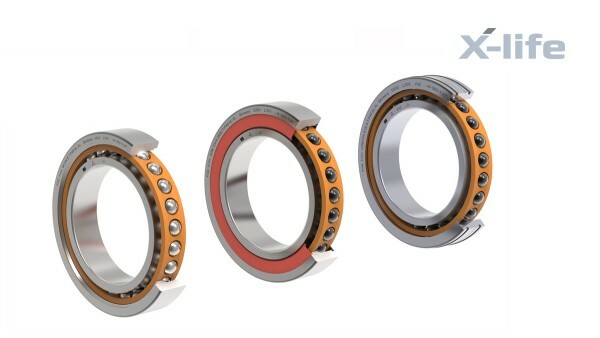 Spindle bearings are single-row angular contact ball bearings comprising solid inner and outer rings and ball and cage assemblies with solid window cages. They cannot be dismantled. 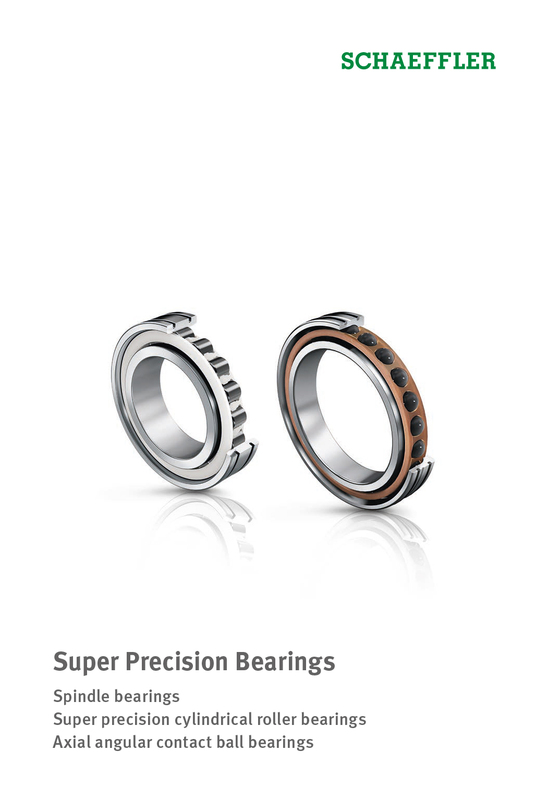 The bearings are available in open and sealed designs. 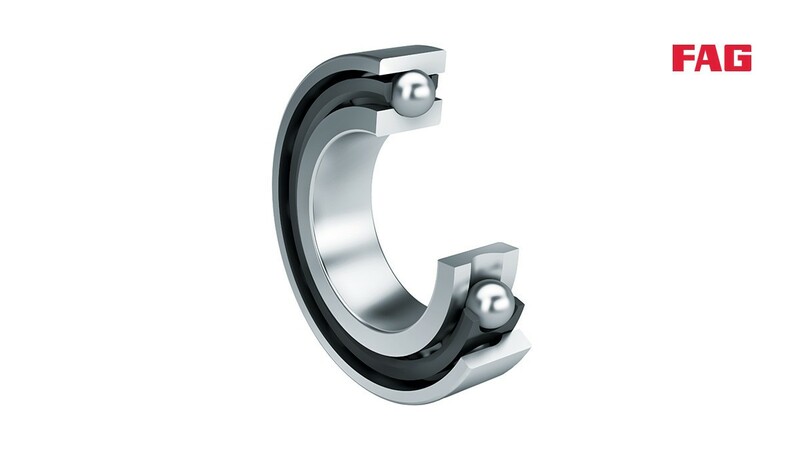 Spindle bearings have restricted tolerances. They are particularly suitable for bearing arrangements with very high requirements for guidance accuracy and suitability for high speeds. 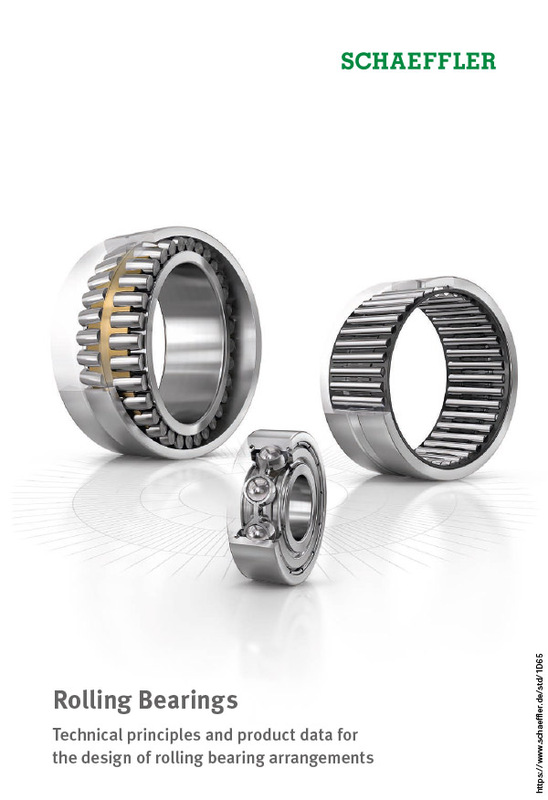 They have proven ideal for spindle bearing arrangements in machine tools. With its “M series”, Schaeffler presents a new, technically and economically sophisticated concept for increasing the productivity of machine tools. 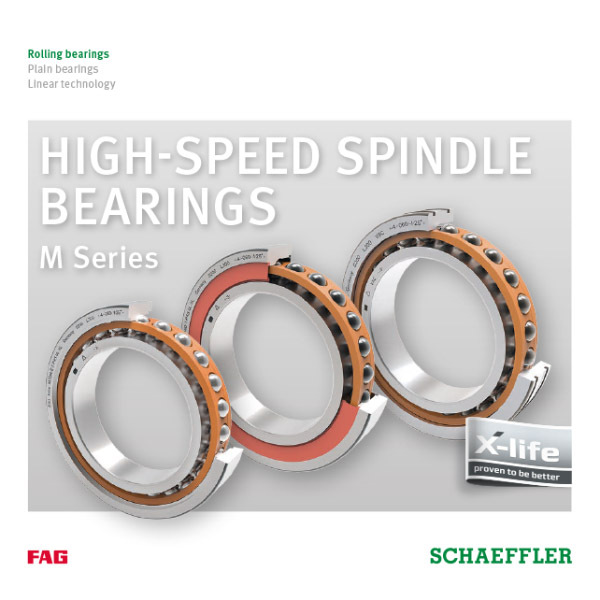 Three X-life High-Speed spindle bearing versions offer great potential for increasing the load carrying capacity of motor spindles even further with regard to maximum speed, high machining forces, and high temperatures.